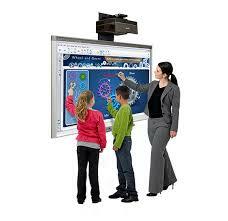 Think how students learn in the classroom today, using smartboards where videos and various science and math oriented animations help them to grasp complicated information and relationships. Seems so futuristic compared to how classroom information was explained 20 years ago. We all learn so much from the blizzard of videos available through our smartboards, cell phones, computers and tablets—think YouTube and the many other sources of cyber videos out there. In 1910-1912, Edison was expanding his motion pictures industry and making great overtures about how movies would be making great inroads in the classrooms of tomorrow…even trying to get some local schools to work with him. 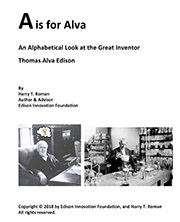 Thomas Edison envisioned an end to textbooks, in favor of movies that explained not only educational subjects but showed how commonplace items were made from raw resources. Today, you can watch on various cable channels how things are made and brought to our tables…..something very few teachers and students grasp even today, seemingly removed from how our whole economy works. 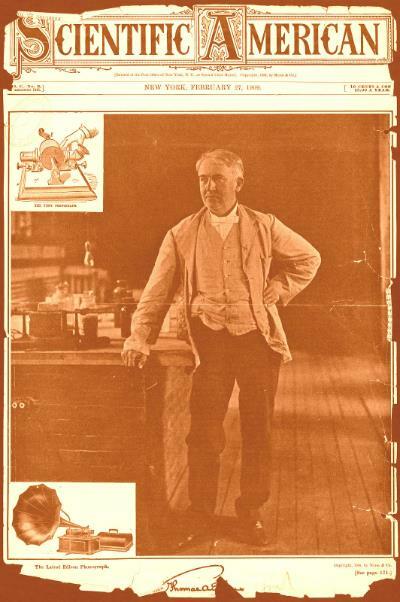 Edison on the cover of Scientific American 1909. His motion pictures would do for the eye what his phonograph did for the ears. While Edison seems to have been right on the mark about the power of visual learning in the classroom, his ideas created quite a storm from educationalists of the day. His boat rocking was not so well received. He was way ahead of his time, with an interview that appeared in The Saturday Evening Post in late 1912, entitled “Going to School at the ‘Movies’. This entry was posted in STEM on May 2, 2017 by Edison Innovation Foundation. 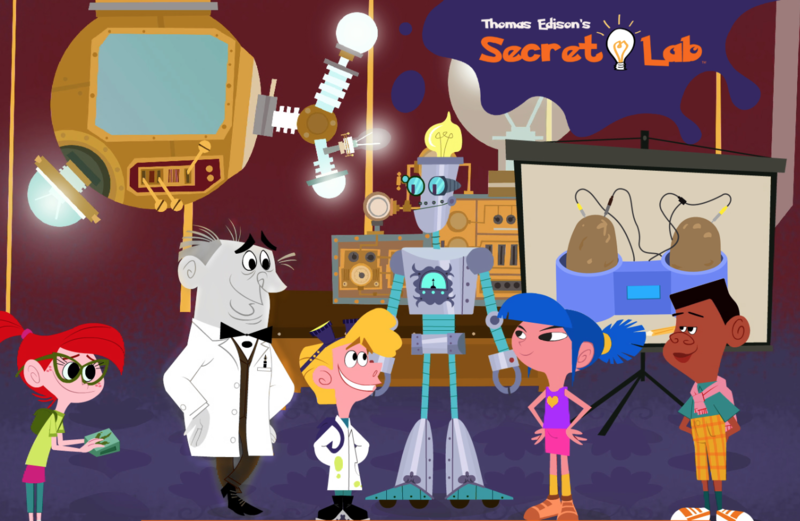 It’s all rolled together in the show called Thomas Edison’s Secret Lab® with the following story line … ”Unknown to the world, Thomas Edison had a secret lab where he invented a virtual version of himself and a nearly-completed robot to show kids how fun science can be! The secret lab, Edison’s virtual alter ego, and his prototype robot remained hidden until a 12-year-old prodigy cracked the secret coded message that Edison left behind. The young genius and her friends moved into the lab and added a virtual link for kids everywhere to join in their hilarious adventures”. 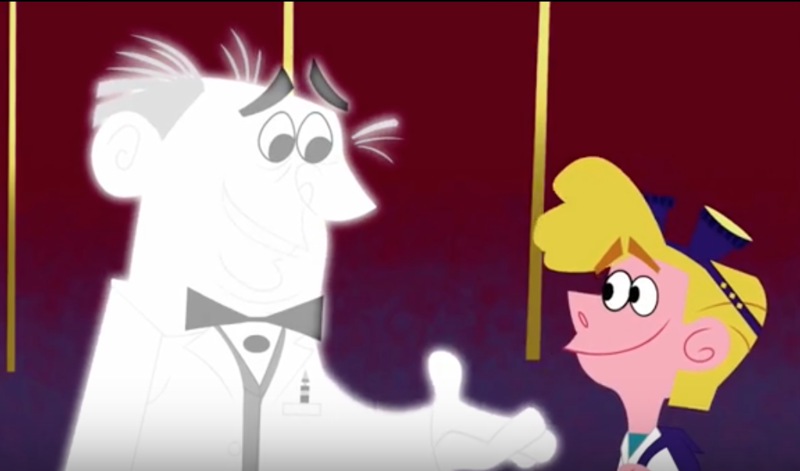 The show has magic from the Big Bang Theory, a touch of Inspector Gadget, and a dash of The Jetsons. The series combines clever comedic concoction of wild visual experiments and inventions with crazy characters getting caught up in amazing adventures. Meet the cast! 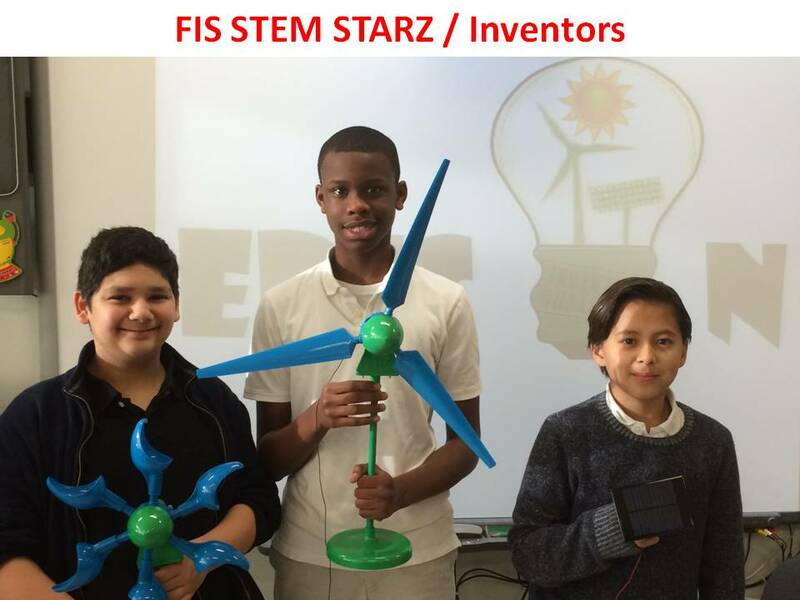 In various articles appearing on this website, we have discussed numerous times the powerful connection between Thomas Edison and the highly popular STEM learning paradigm now so visible in our nation’s middle schools. 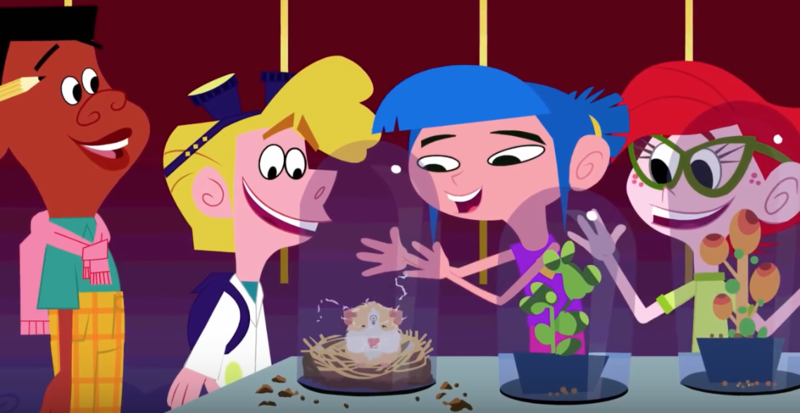 Several years ago, Genius Brands International in partnership with the Edison Innovation Foundation developed an animated STEM-based comedy adventure series for young students. This entry was posted in STEM on April 11, 2017 by Edison Innovation Foundation. Middle school student teams recently showed their ability to be both innovative and articulate as they pitched new product ideas to a panel of judges and competed for top honors in the Edison Innovation Foundation’s new Thomas Edison Pitch Contest. All this happened on a Saturday morning at the Thomas Edison National Historical Park [TENHP] in West Orange, NJ. 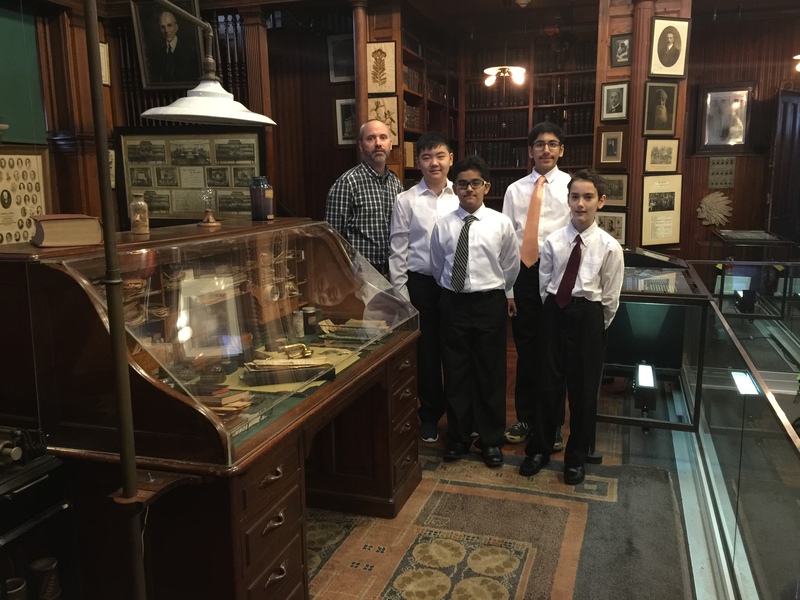 The winners and their teacher mentor pose near the historic desk of famed inventor Thomas Edison on display at TENHP. With the award money, the teams can now develop prototypes of their product ideas, and will report on their success by the end of the school year in a written report back to the Foundation. The contest exemplifies how in the STEM-rich business world new ideas are first conceived, funding is obtained for their development [the pitch] and how actual prototypes are built and evaluated. 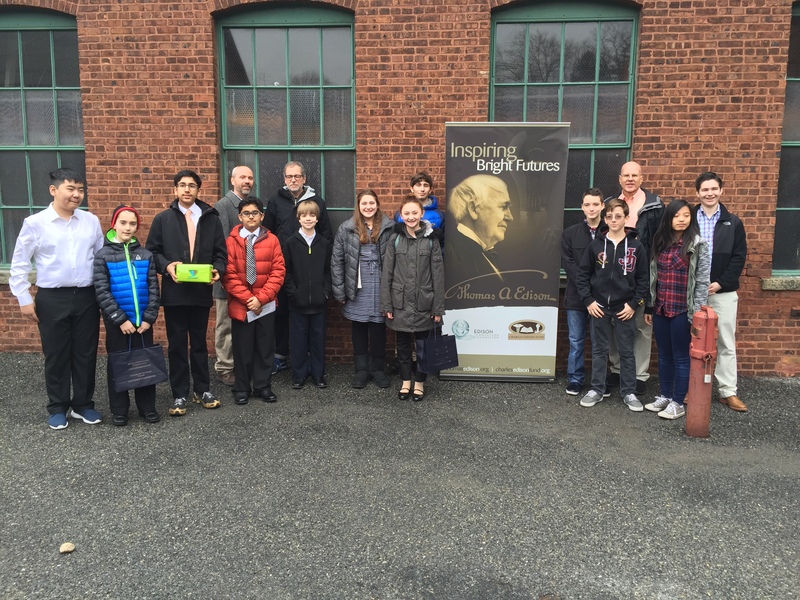 The three finalist teams and their teacher mentors enjoying a group photo at the Thomas Edison National Historical Park where the contest finals were held. From the very desk in the photo above, Thomas Edison launched his famous invention factory concept which later became the foundation for R&D labs worldwide and the STEM process our children study in school today. 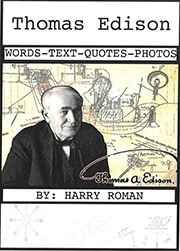 It was not unusual for Edison to manage 30-40 new product development teams all the time. Based on the success of this pitch contest, the Foundation plans to significantly increase the size of this contest in the near future. 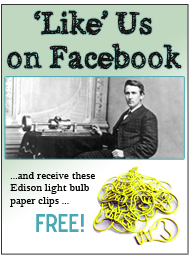 Thomas Edison was there in spirit to listen to what these young entrepreneurs had to propose. That you can be sure of! He would have hired these talented future leaders. This entry was posted in STEM on February 15, 2017 by Edison Innovation Foundation. The Challenge started in 2010 to celebrate the spirit of invention, and to spur young folks to strive to become the next Thomas Edison! When Edison created his invention factory concept [later to become corporate R&D labs], he used a team-based, integrated or interdisciplinary, head and hands, approach to new product development— exactly what we recognize today as STEM. 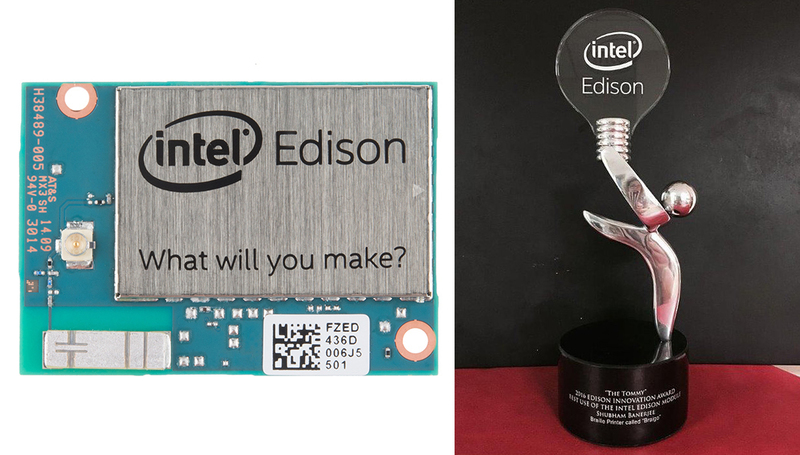 We can think of Edison as the original “STEM-meister”. 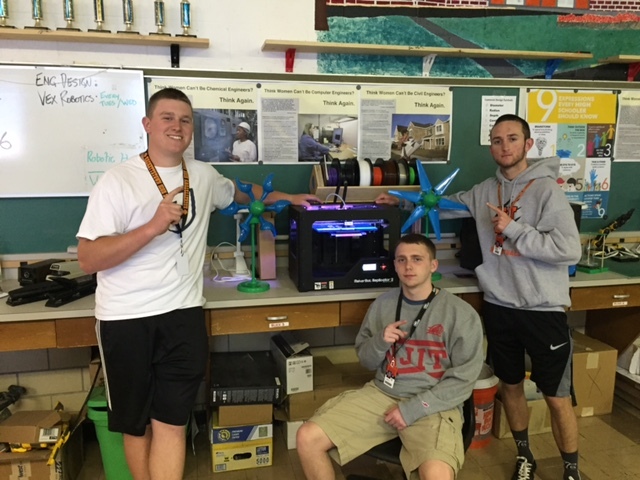 Winners receive 3D Printers and other cool prizes! Virtual Competition- All submissions must be uploaded through a shared google drive folder. We do not accept any other type of submissions outside of Google drive. Last year’s Challenge  involved 13 States, 50+ schools, 2 countries, & well over 100 teams. Interested? Don’t let the invention parade pass you by! 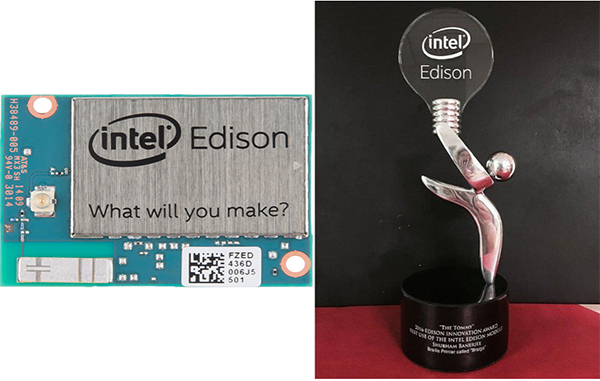 This entry was posted in STEM on November 1, 2016 by Edison Innovation Foundation.